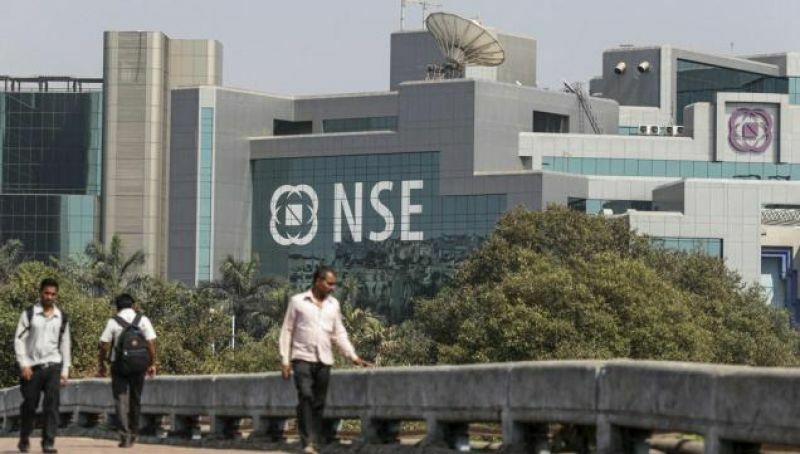 Benchmark Sensex rebounded by 391 points to close at 37,556.16 today, while the NSE Nifty finished at a fresh lifetime high as investors accumulated the recently-battered banking, auto and realty counters. The 30-share Sensex stayed in the green throughout the session and hit the day's high of 37,582.27 on a flurry of buying. It finally ended at 37,556.16, up 391 points, or 1.05 per cent. This is its biggest single-session gain since May 31, when it had surged 416.27 points. 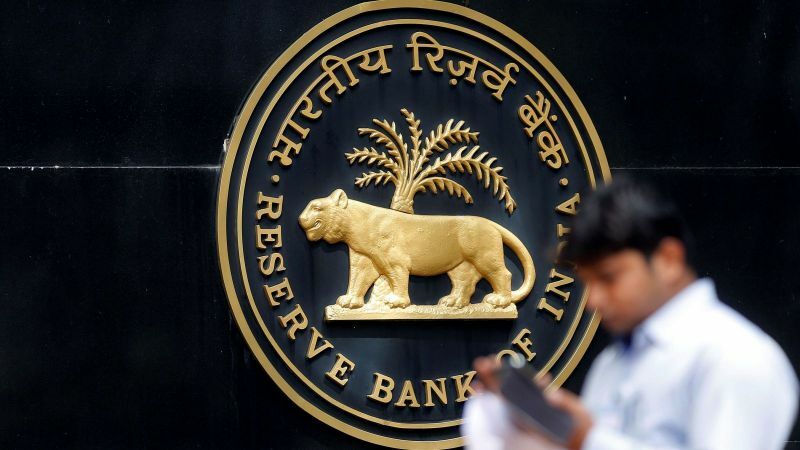 The gauge had lost 441.42 points in the previous two sessions after the RBI hiked the policy rate, making loans costlier for consumers, amid an escalation in the Sino-US trade conflict. The NSE Nifty spurted 116.10 points, or 1.03 per cent, to end at a new record of 11,360.80. It surpassed its previous closing high of 11,356.50 hit on July 31. Intra-day, it shuttled between 11,368.00 and 11,294.55. This is its biggest single-day jump since June 29, when it had surged 125.20 points. It was the second straight week of gains for the benchmarks. The Sensex recorded a rise of 219.31 points, or 0.59 per cent, while the Nifty gained 82.45 points, or 0.73 per cent, during the week. Meanwhile, foreign portfolio investors (FPIs) sold shares worth a net of Rs 639.87 crore, while domestic institutional investors (DIIs) also sold equities to the tune Rs 340.30 crore yesterday, provisional data showed.